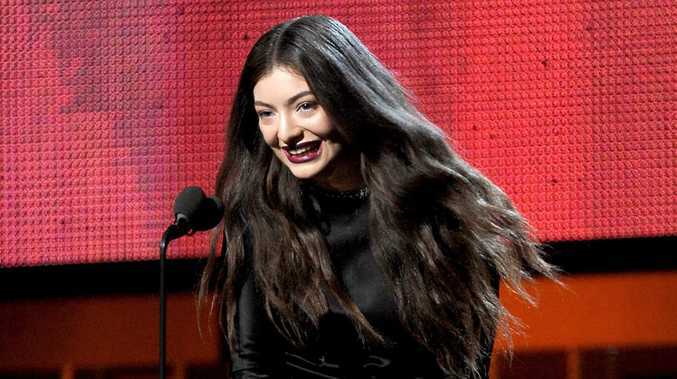 LORDE claims her recording sessions are being plagued by ghosts. The 'Royals' hitmaker is currently working on her second album but called a halt to production after strange noises kept showing up when she listened back to her music. Lorde recently revealed her new material will be "totally different" to the tracks on her debut, 2013's 'Pure Heroine'.